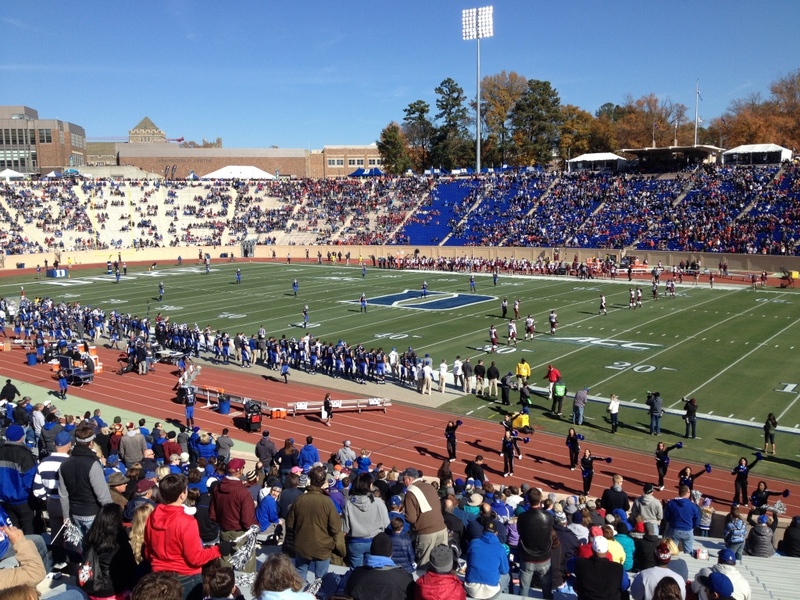 Post game sustenance was sought at the Washington Duke Inn and Golf Club, a beautiful country club surrounded by manicured gardens and a championship golf course. 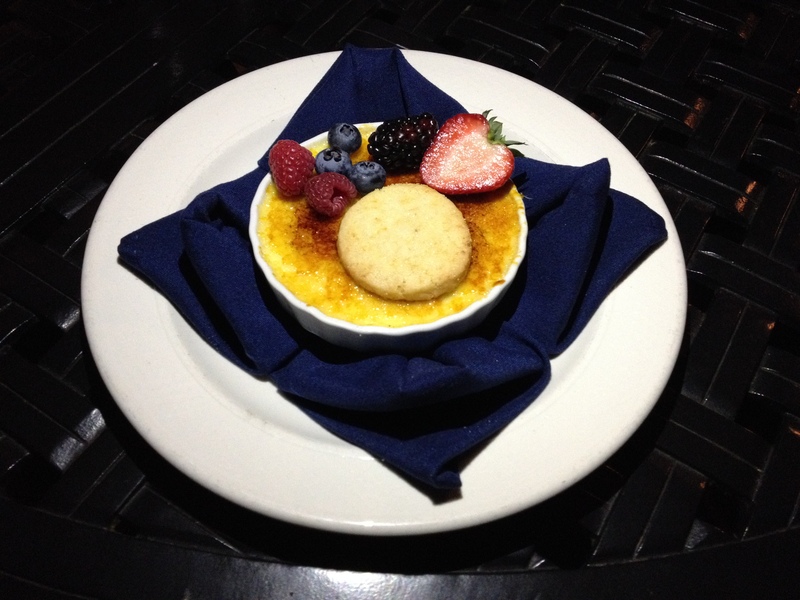 Thoroughly outstanding crab cakes were followed by a Vanilla Bean Crème Brûlée with Citrus Sugar Cookie. 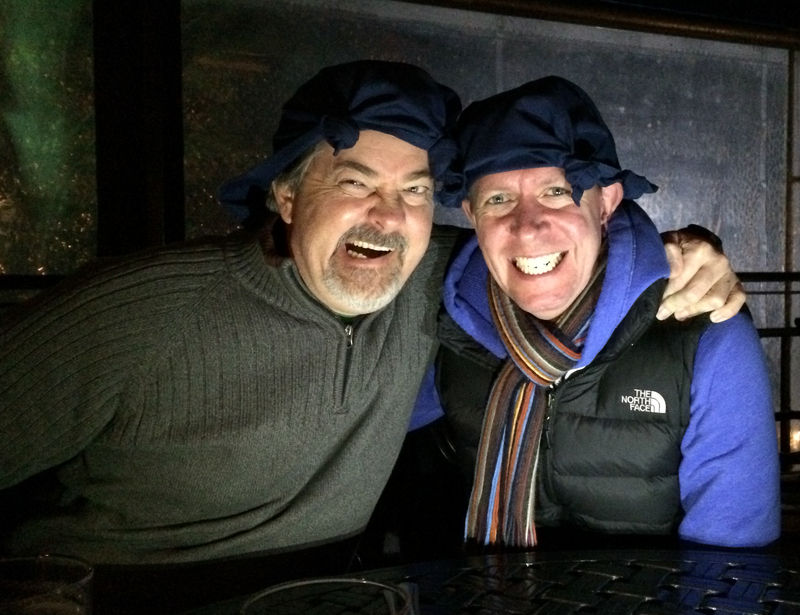 Footnote: It was freezing sat on the terrace, as evidenced the need for full outdoor gear, but why we resorted to wearing napkins on our heads whilst practising our pirate scowls is still a mystery.